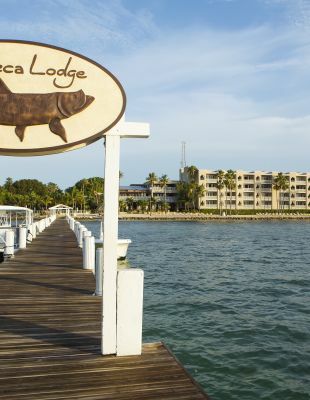 Imagine yourself whisked away to a tropical paradise where you indulge in mind, body and spirit, as you rediscover an oasis called Cheeca Lodge & Spa. 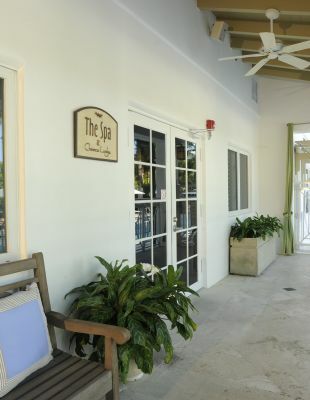 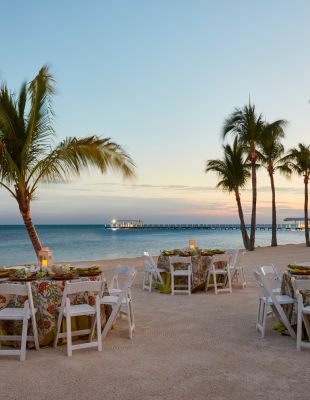 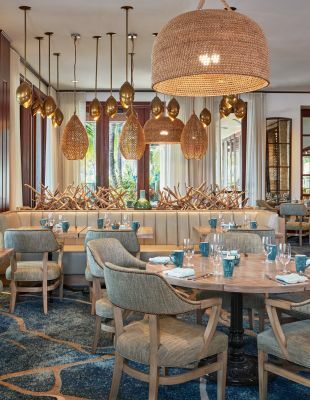 Our oceanfront luxury resort in Islamorada is nothing less than stunning. 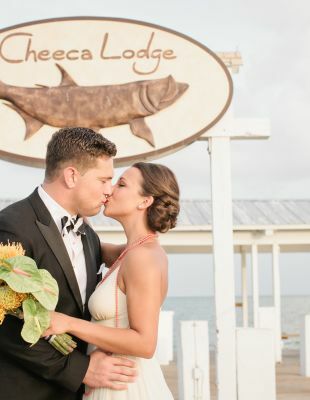 Sprawling across 27 lushly landscaped acres, Cheeca Lodge boasts spacious rooms and suites, a 9-hole golf course, two pools, a spa, and much more. 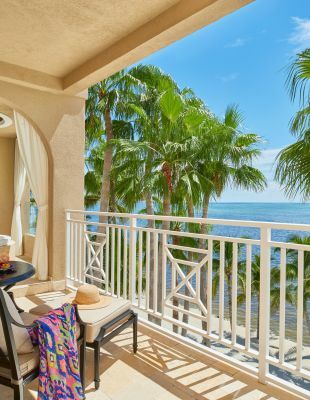 Browse the photos of our resort below for a glimpse of paradise, and then make your reservations today.